CAVERN-X - Uncanny X-Force blog! : Upcoming covers - updated with March 2011 solicits! Upcoming covers - updated with March 2011 solicits! 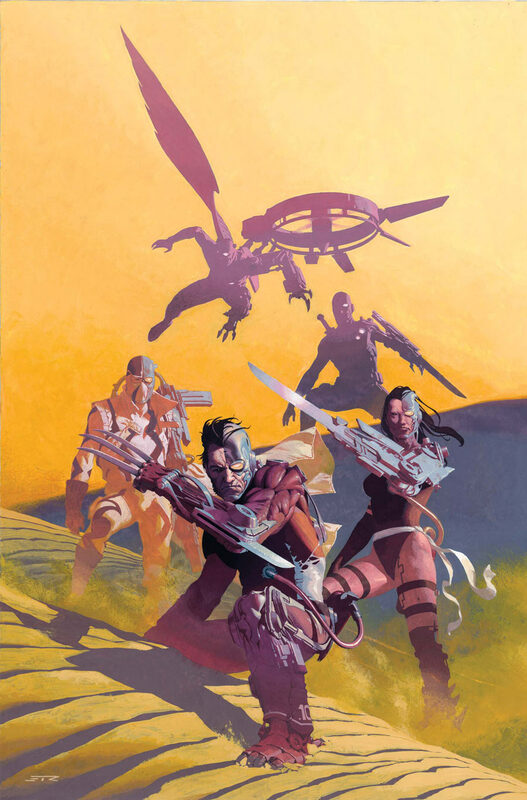 Here are some upcoming Uncanny X-Force covers/solicits - check out the X-Loks! Start reading with this Point One issue. When a situation calls for hard choices, the X-Force is there to step in. 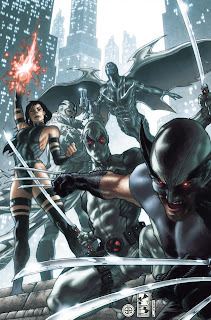 Lady Deathstrike, with the deadly Reavers at her side, set out to destroy the X-Men in their home! Deathstrike will obliterate the X-Men or die trying, and this new Uncanny X-Force is more than happy to oblige. As the line between right and wrong become more and more blurred, will the Uncanny X-Force be heralded as heroes…or villains? Buried deep, sequestered under a million years of unnatural evolution, Father, architect of The World, has a solution to the relentless and fruitless super human conflict that has left the Earth teetering on the brink of destruction. The Deathlok virus will spread, acclimate and control them all. In order to protect Earth’s heroes from the Deathlok virus, X-Force must kill The World’s Father, and his perfect future with him. But should they? How many people would a hero allow to die to ensure worldwide utopia? What did you think of Uncanny X-Force #4? What did you think of Uncanny X-Force #3? What did you think of Uncanny X-Force #2? 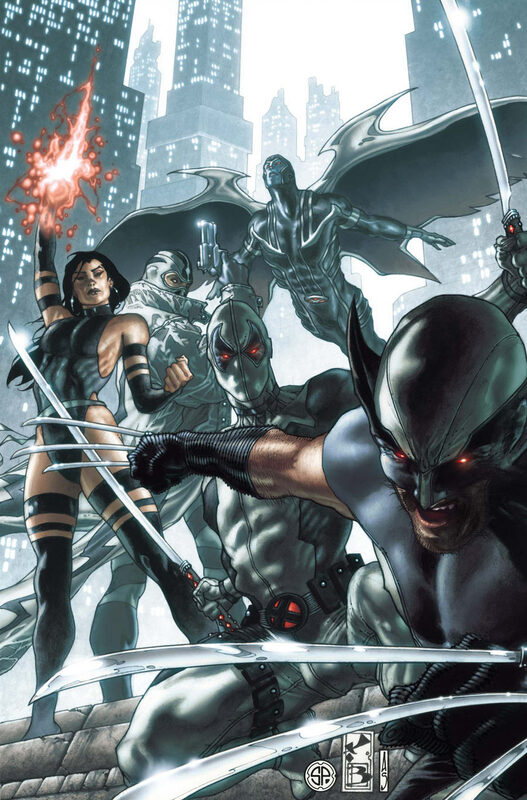 Who is your favourite member of Uncanny X-Force? Preview of Uncanny X-Force #3!